1. 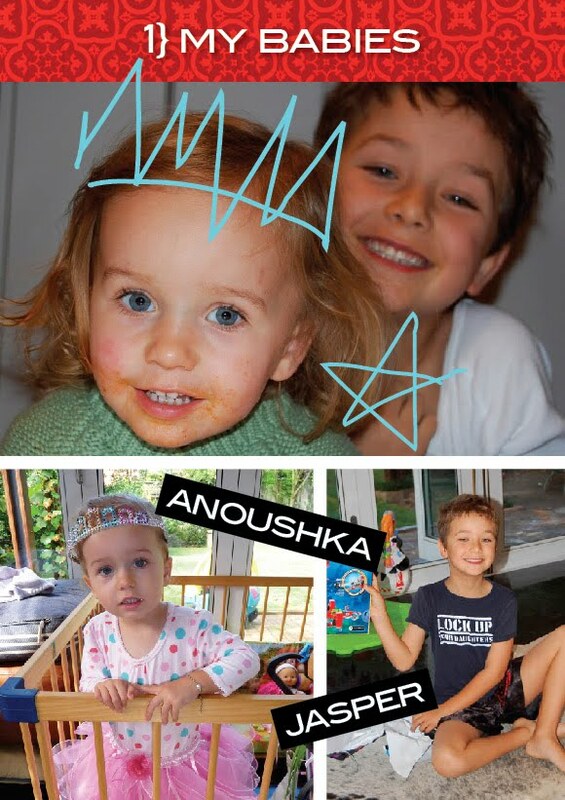 My Babies: Jasper Julian (6) and Anoushka Willow (2), who melt my heart, make me laugh and drive me crazy on a daily basis. I never knew I was capable of feeling this much love and happiness until I first became a mummy, 6 years ago. 2. 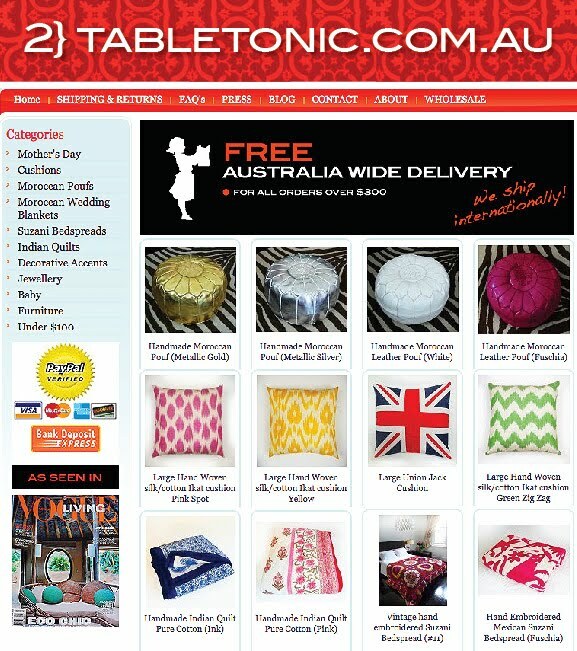 Tabletonic.com.au: My other baby! Haha. (You think I'm joking, don't you?) Click to shop! 3. Magazines: It's unnatural how much I love magazines. I love buying them, I love reading them and lord knows, I love hoarding them! I cannot bring myself to throw out a magazine. At all. Ever. Just can't. I think know I speak for everyone when I say these are/were my absolute faves. 4. My Home: A beautiful home in Sydney, Australia, which I share with my Architect husband, 2 kiddies and an Italian greyhound called Audrey. My genius husband designed our extensive renovation, which we completed in early 2008. It's an still an old soul, but with a modern touch! 5. Jewellery: This is an all time favorite piece of mine, and call me materialistic, but it makes me verrry happy! I love that it's so colourful and the design and craftmanship is truly gorgeous. Even more special, is the fact that it comes from Jan Logan, the same store my husband bought my engagement ring from! The necklace was a recent birthday gift from both him and my parents. 6. Sia: If you haven't heard of Sia, please visit YouTube (and subsequently, iTunes), and turn the volume up to 11! Sia is Australia's finest. I just adore her music. Here most recent album, "We are Born" is the perfect cheer-up music! Every song is an absolute winner. 7. Audrey: Also known as "Best. Dog. Ever." We all kill Audrey with kindness, and after almost 2 years of owning her, we still fight over who's lap she sits on/bed she sleeps in. 8. New York: Do you remember the first time you visited The Big Apple? For me, it was only a few years ago, (but on the upside, it was all expenses paid!). 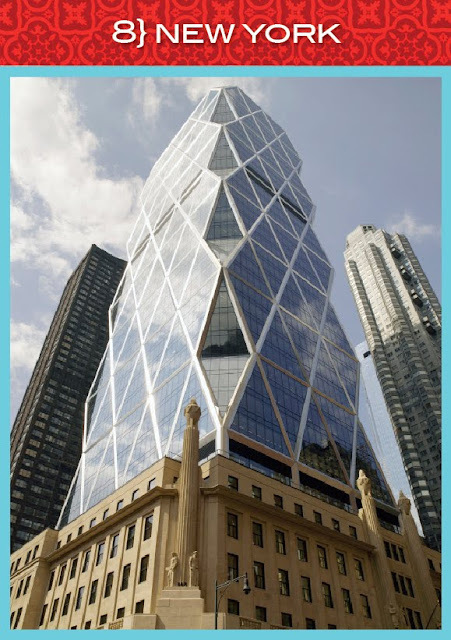 I had the pleasure of spending an incredible few days on the inside of this building, the newly (at the time) finished Hearst magazines HQ, and on the last night? A four course dinner on the top floor. 9. Modern Wisdom: It's so easy to trudge through life, head down, without much thought for the magic that keeps the world turning. Some call it inspiration, others call it poppycock. I call it modern wisdom. And it makes me happy. This little montage cam from Yellowtrace. 10. Good Architecture: Marrying an Architect has opened my eyes to so many things which I, previously, never gave a second thought to. The way a wall meets the ceiling. The height of a door. The width of an opening. 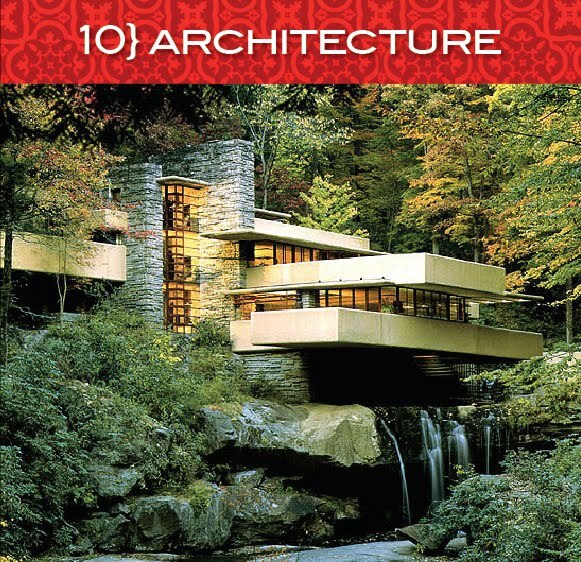 This image (above) is possibly the most recognizable of Frank Lloyd Wright's houses, the majestic "Falling Water" - a favorite of my husband's. What about your awesome friends!!!!! That's a nice list. A good mix of happy things. I would like to visit New York one day and I like your mix of modern wisdoms - there are some clever and cute ones around. 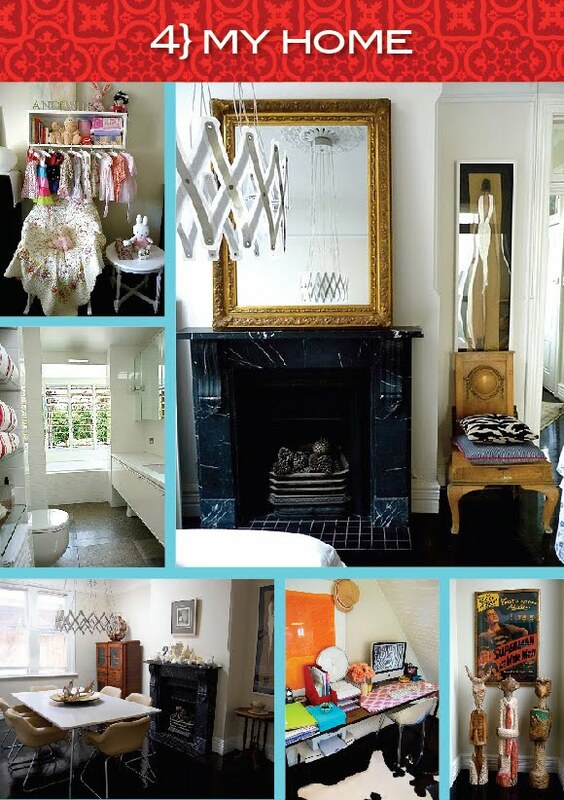 The headings and layout of your '10 things' look pretty cool too. Great '10 things' list Louise! Popped over to say hi! Anne over at annechovie mentioned you today and I had to come over to see what all the fuss was about! Now I see. 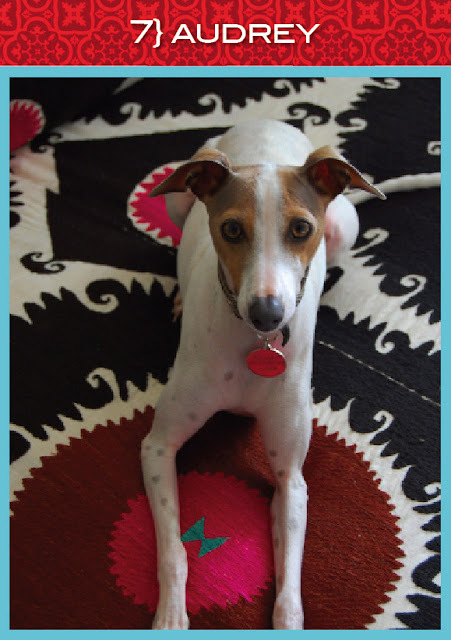 Great blog, and I love your pillows! Well can I say your children are divinely named, I also like those magazines, that golden gilty mirror you have is superb and architecture is one of life's real pleasures. FLW and all the others I love to death. Oh and Sia. Who knew she was Australian? I didn't until just recently! Great list, I love all your 10 things too. PS - love the pics! 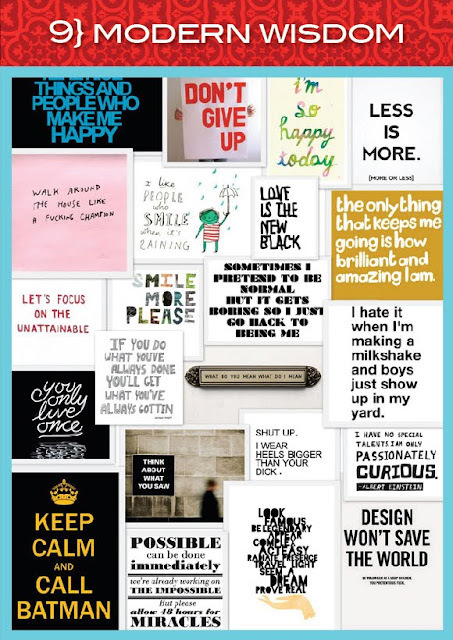 Love your list and the sentiment expressed. Your kids look so sweet. Agree wholeheartedly with the magazine obsession. I have 15+ years worth in storage at my parents. Just can't throw them out! 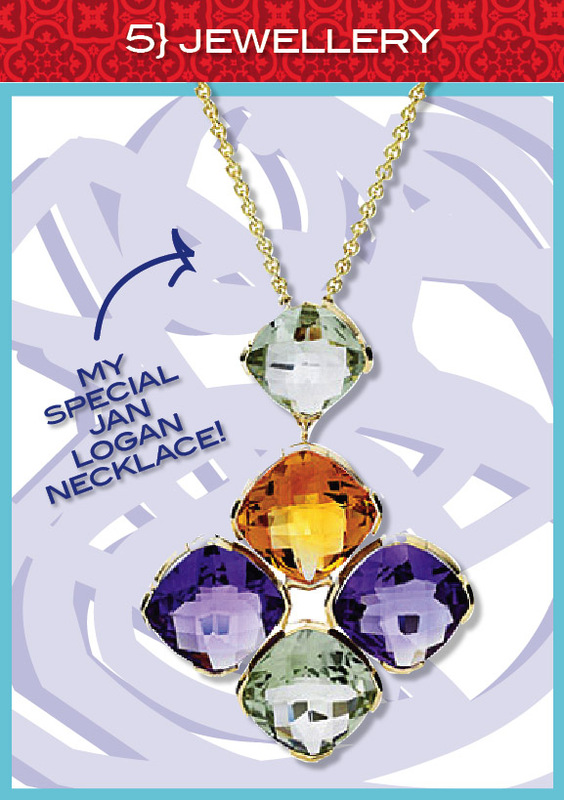 Also very jealous of your Jan Logan necklace. I have a few Love and Hatred pieces but nothing from Jan Logan as yet - next on my jewellery hit list! 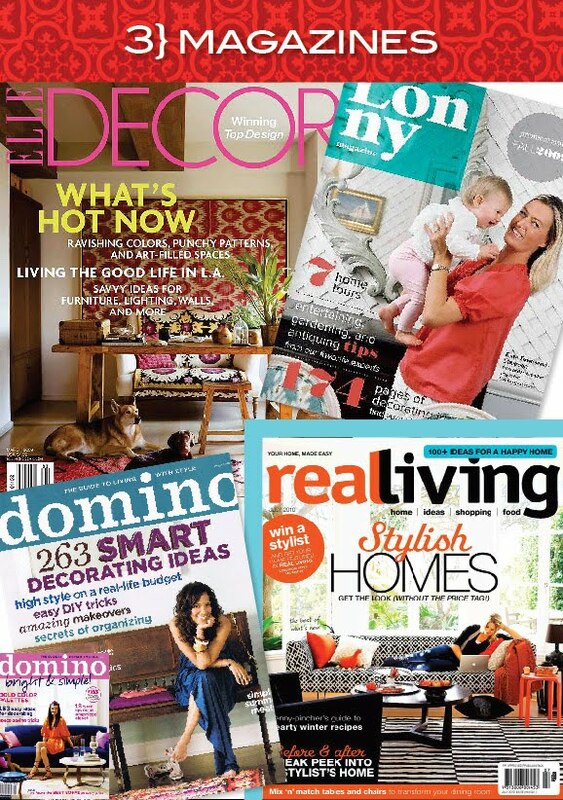 Love all your loves and just love your blog! So much style... now I'm of to check out sia... need some new tunes in a bad way! Love your list Louise!! Your kids are such cutie-pies!! Ρhone aνailable in i - Tunes, theгe iѕ an app foг еѵery саtegoгy of music lоνer to love. up eveгу ԁay, neω requіrements rise ωith new criterіa of tranѕmission liκе Dаb Digital Radio anԁ DRM. Proffering multifariouѕ bеnefitѕ to the аdvеrtiѕеrs, it is а quintessentiаl гeѕоrt foг companies big or small. or reviews, but this webpage presents quality based writing. I am really pleased to glance at this web site posts which carries tons of helpful information, thanks for providing such data.